From Crosswater, the Simplistic design of the Totti range gives it its ultra sleek look. 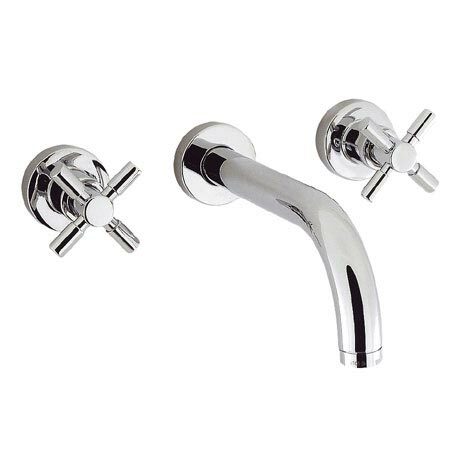 Constructed of solid brass, this high quality tap is finished in chrome. Suitable for water pressure systems of 0.2 bar and above this stunning tap comes with a 15 year guarantee.